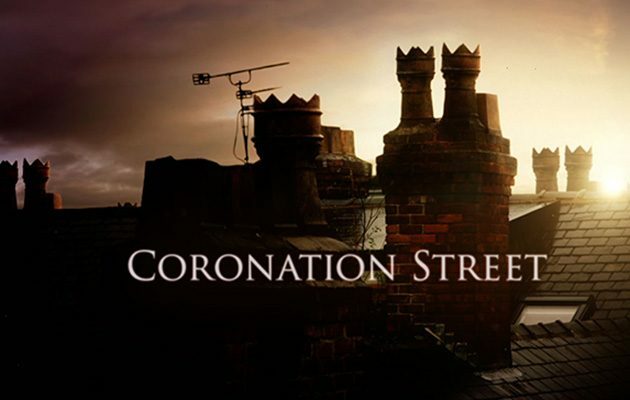 Coronation Street star Julia Goulding is secretly engaged! Fiance Ben proposed way back in March last year! 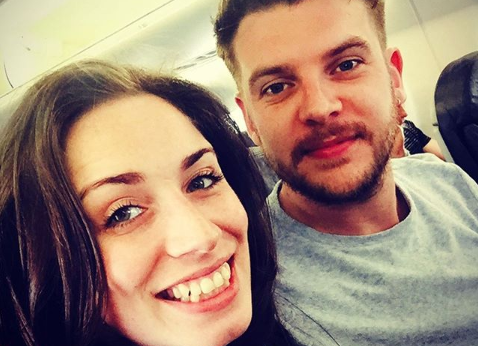 Coronation Street star Julia Goulding is secretly engaged to her boyfriend Ben. 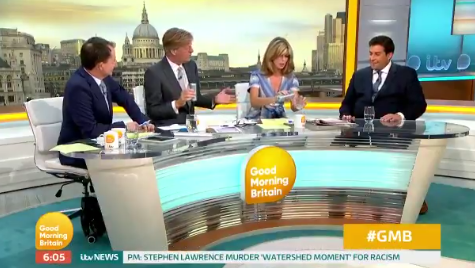 The couple have managed to keep the happy news secret since March 2018! 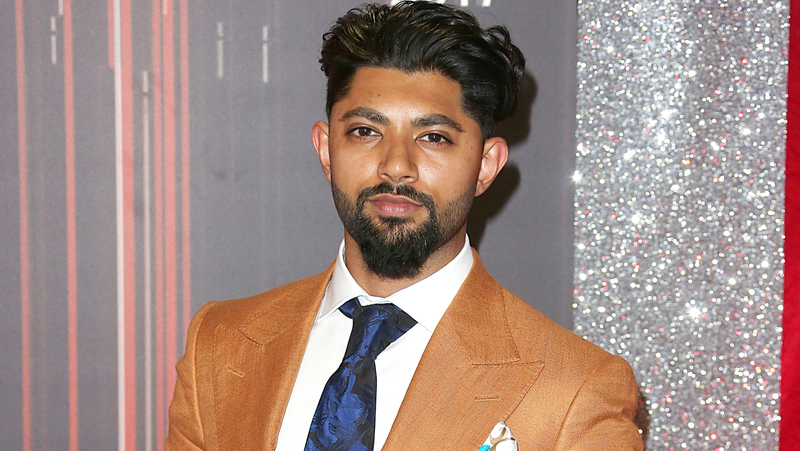 The engagement between the actress, who plays Shona, and teaching assistant has only emerged now as they are very private. A source told The Sun Online: "Julia and Ben are incredibly close – he even relocated to Manchester from London for her, so it's no surprise he proposed to her. 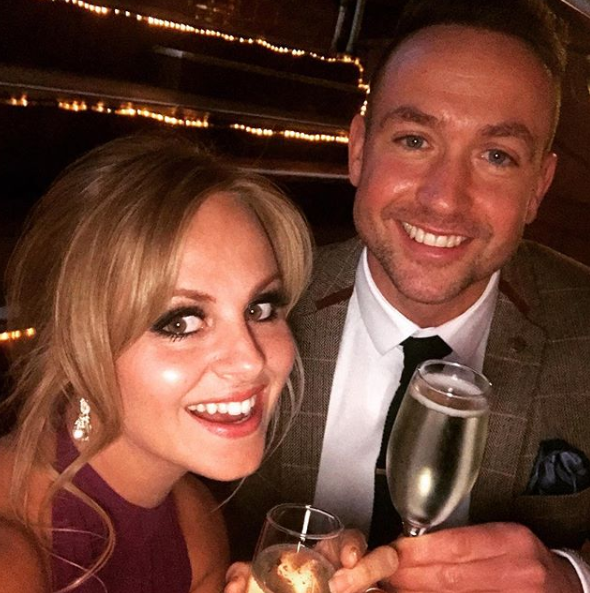 Last week Julia was among the Corrie stars in attendance at Tina O'Brien's wedding. 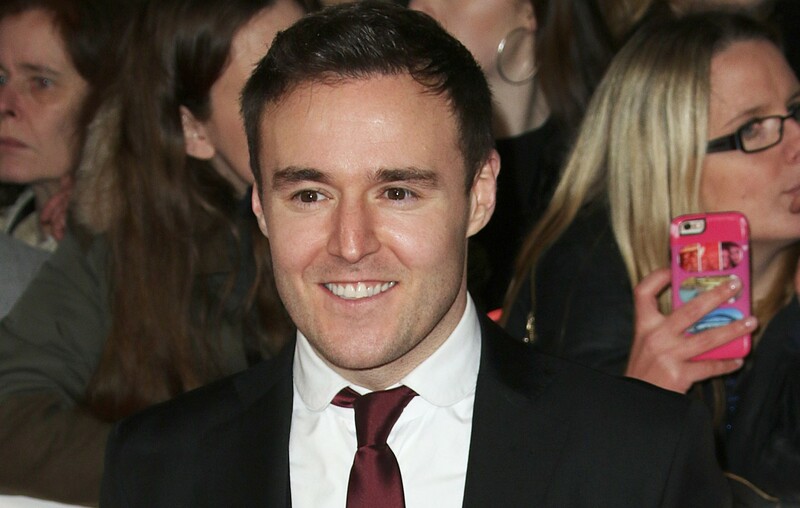 She tied the knot with her fiancé Adam Crofts in a romantic New Year's Eve ceremony. Mum of two Tina got engaged to business-development manager Adam in 2016. Julia is quite a private person but everyone is so happy they are planning to tie the knot. According to The Sun, Tina and Adam will wed at a boutique hotel in Tina's home town of Manchester on Monday. Tina, who plays Sarah Platt in the soap, apparently only wanted family and close friends at the intimate ceremony. 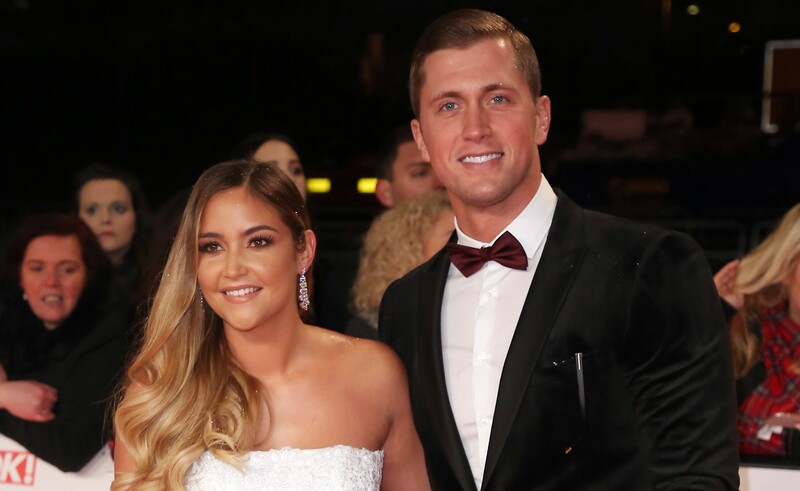 Her other soap pals including Jack P Shephard - who plays Tina's on-screen brother - Lucy Fallon, who plays Tina's on-screen daughter, Mikey North and his wife Rachael Isherwood and Tina's on-screen mum Helen Worth were all seen heading to the ceremony. Tina is reported to have met Adam in a coffee shop in 2011, shortly after her split from former boyfriend and Corrie co-star Ryan Thomas. The couple got engaged in 2016, but last year Tina admitted that she'd been procrastinating over how they should celebrate their big day. She told OK! magazine: "I'm kind of struggling with what style of wedding I want. "Originally, I was thinking of having a big wedding. Now I'm thinking about something more intimate. "I'm very indecisive at the minute! Poor Adam is just having to bear with me." 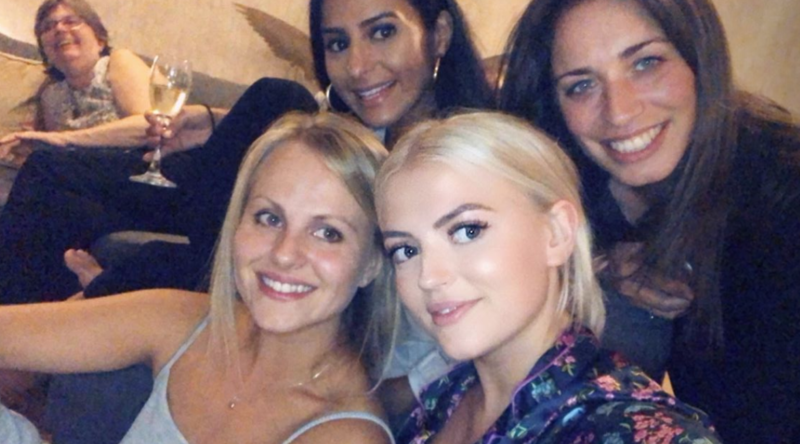 Meanwhile, back in September, Tina embarked on her wild hen do with her close friends and soap co-stars Lucy (Bethany Platt), Sair Khan (Alya Nazir) and Julia Goulding (Shona Ramsey). The party kicked off with some hijinks - including a game that involved Tina trying to keep a champagne flute stuck to her face. But after the first raucous night, things calmed down a bit, with the girls heading out for a spa day. The girls then headed out for a meal - without bothering to change out of their robes. 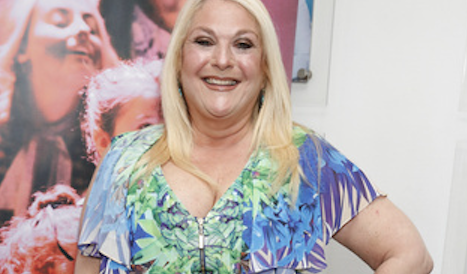 Tina and Adam have a four-year-old son, Beau, while the actress also has a 10-year-old daughter from her relationship with Ryan. Did you keep your engagement secret? Leave us a comment on our Facebook page @EntertainmentDailyFix and let us know what you think.